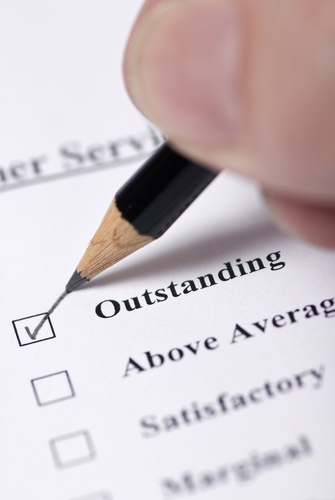 Our aim is to give you the highest possible standard of service. Even with the best will in the world, things sometimes can and do go wrong, and we want to know when they do, so that we can quickly put them right for you, and learn from the experience to improve services. At Haltwhistle Medical Group we operate a practice complaints procedure, which meets national criteria and is part of the NHS system for dealing with complaints. If you have a complaint that you would like the practice to investigate please ask to discuss your complaint with the Practice Manager, or put your complaint in writing as detailed below. As a Practice we would prefer you to come to us first if you have a complaint so that we have the opportunity to investigate and address it. We recognise that making a complaint can be quite complicated and lengthy (writing letters, remembering deadlines, keeping notes of phone calls etc.) It can also be upsetting having to think and talk about what has happened, especially if something has gone very badly wrong with your treatment or a relative or friend has died. If you feel you would like extra help at any time, you can contact the Independent Complaints Advocacy Service (ICAS) who support patients and their carers wishing to pursue a complaint about their NHS treatment or Care.